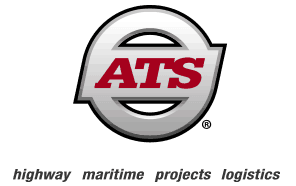 Cassens Transport isn’t your average trucking company – they specialize in automotive transportation. 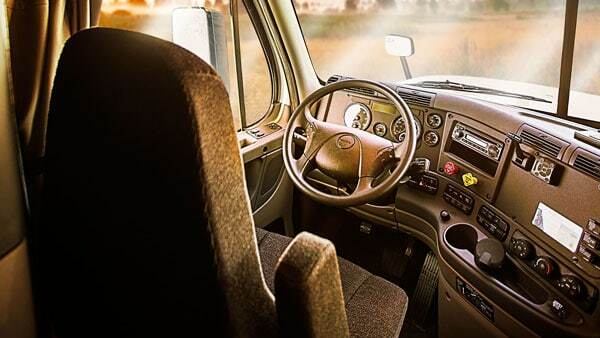 Having been in the business since 1933, it’s safe to say that the company is a leader in the industry, and they claim to offer high pay to attract only the best drivers. But how true is that claim? Let’s take a look at what Cassens offers in terms of driver positions and how much they really pay. Cassens delivers as many as 10,000 vehicles per day for 15 automobile manufacturers here in the U.S. and across the globe. You’ve probably seen their red equipment on the Interstate, hauling vehicles to their destinations. Cassens boasts the most advanced fleet in the industry, which allows the company to maximize its loads. As you can see, Cassens is a leader in the industry, but how well do they pay? Car hauling jobs are never easy, so drivers expect to earn higher pay. Cassens says that they pay in accordance to the Teamster’s National Master Automobile Transporters Agreement. You won’t find any salary information listed on the company’s website. They don’t divulge how much they pay drivers, but they do insinuate that the compensation is higher than average. According to Glassdoor, a site that lets employees share their salary information, Cassens pays drivers $69,623 a year on average. Some employees say the pay is great, while others complain of extensive hours for little compensation. According to Indeed, car hauler trucking companies pay $82,000 a year on average. 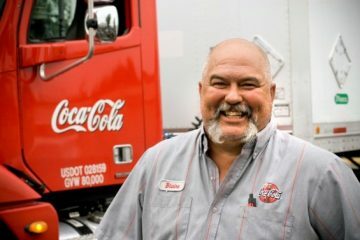 If you poke around trucker forums, you’ll see many drivers saying they won’t work as a company driver in this industry for less than $90,000 a year. If the employee claims of a $69,623/year salary are true, Cassens pays well below average. Cassens Transport reviews are mixed, so it’s difficult to know whether the salary information is accurate. Disgruntled employees may say they were paid less to dissuade others from signing on as a company driver. The company also says that they offer Teamster health, pension benefits and welfare. Cassens hires only the best drivers, which means applicants must meet a stringent list of criteria in order to be considered. Must meet all DOT physical qualifications and exams. Must have a high school diploma, or equivalent. Must have no license suspensions or revocations for more than 30 days within a 36 month period from the time of application. Must meet all DOT driver qualifications. Must have no more than 4 motor vehicle violations within a 36 month period from the time of application. Must have no more than 2 at-fault accidents and/or moving violations within a 36 month period from the time of application. Must be willing to work a fluctuating schedule. Must be willing to work 70 hours within any given 8-day period. If you can fulfill this long list of criteria and are hired by Cassens, you’ll be required to attend training and orientation. Training is hands-on and given from the company’s staff. You’ll learn the methods Cassens expects when loading, handling and unloading vehicles. New employees will also receive training in daily log entry, safety and wellness, and the Smith System. One nice thing about Cassens is that drivers get a little more home time than the average OTR driver. The company says the average trip is 300 miles, which typically takes just one or two days. This means that drivers get to spend more time at home with their families. Assignments are based on seniority, and can be taken at any one of the company’s terminals. Many locations give drivers the opportunity to bid on a variety of different assignments, so they can create schedules that suit the needs of their families. Should You Work for Cassens? Making the decision to work for a company is a personal one. If you’re basing your decision solely on pay (which is something we do not recommend), it’s difficult to judge whether Cassens is a good choice simply because we don’t have a whole lot of information on how much they pay. Some employees say they pay well, while others say they don’t. Glassdoor’s employee-based salary information is quite a bit lower than the industry average. Many in the car hauling industry say they won’t work for less than $90,000 a year. But Cassens has been in the business for a very long time, and to be in the business that long, you must treat your employees well – at least to some degree. If you do choose to work for Cassens, you can find peace of mind in knowing that they are not a fly-by-night company and will likely provide you with plenty of work.